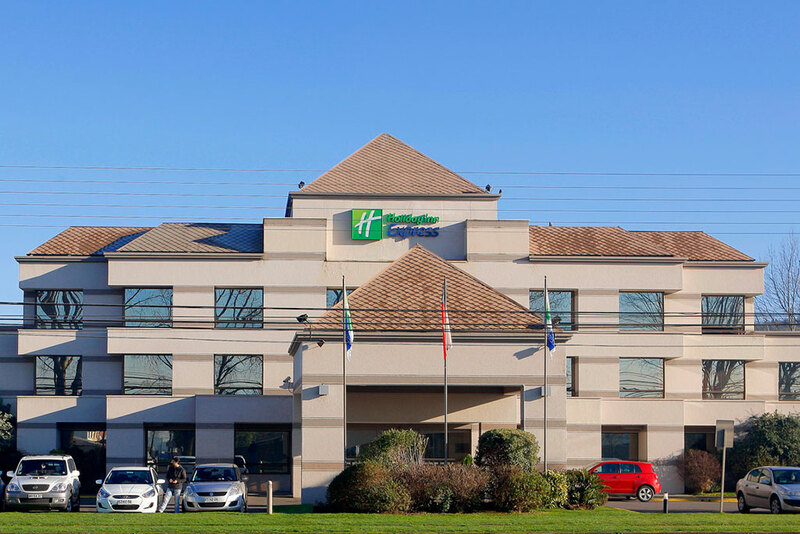 If you are looking for Hotels in Temuco, Holiday Inn Express is your best alternative. 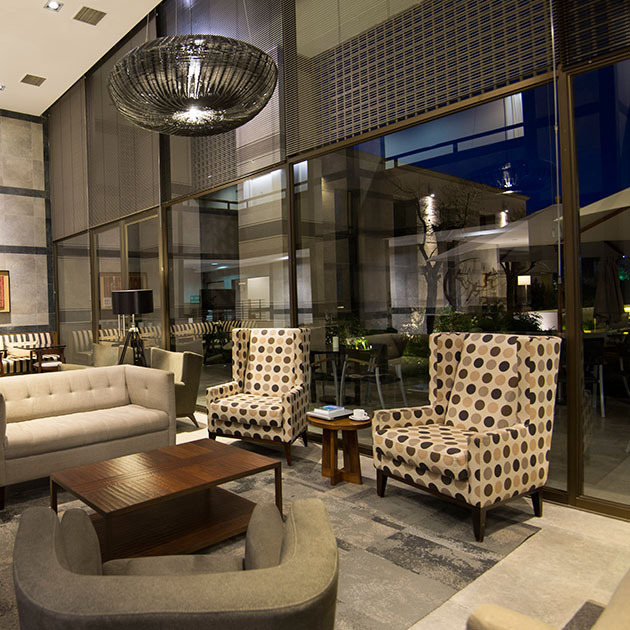 Our facilities are minutes from downtown and have easy access from Route 5 South. 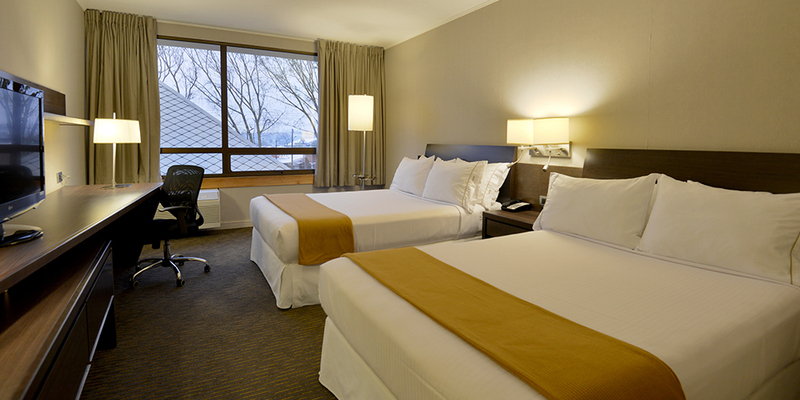 Holiday Inn Express Temuco is the perfect place to rest or work due to the comfort and tranquillity of the place. 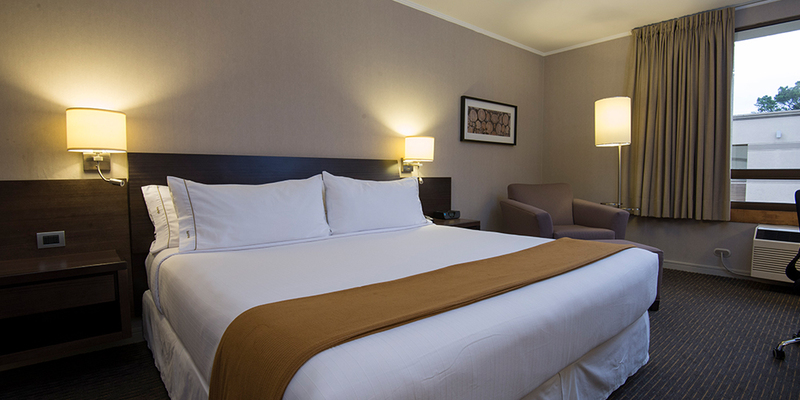 If you are looking for hotels in Temuco, Holiday Inn Express is just what you want and need. 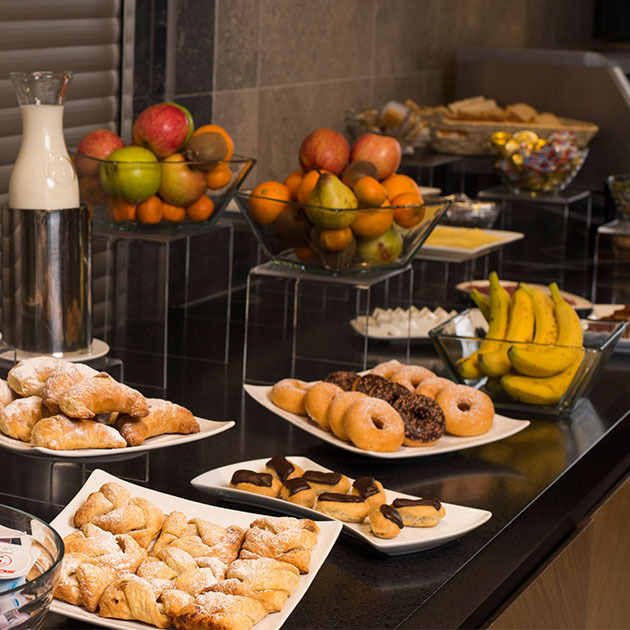 At our Temuco hotel we leave nothing to chance. 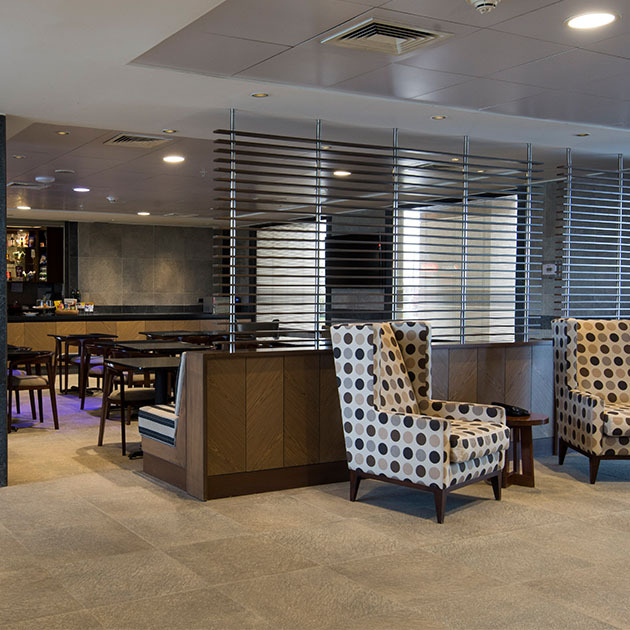 We are always concerned about providing an outstanding location with high standard services such as exterior pool, gym, Innporio, laundry, business center (photocopier, printer, free Wi-Fi), as well as an incredible interactive zone for children. 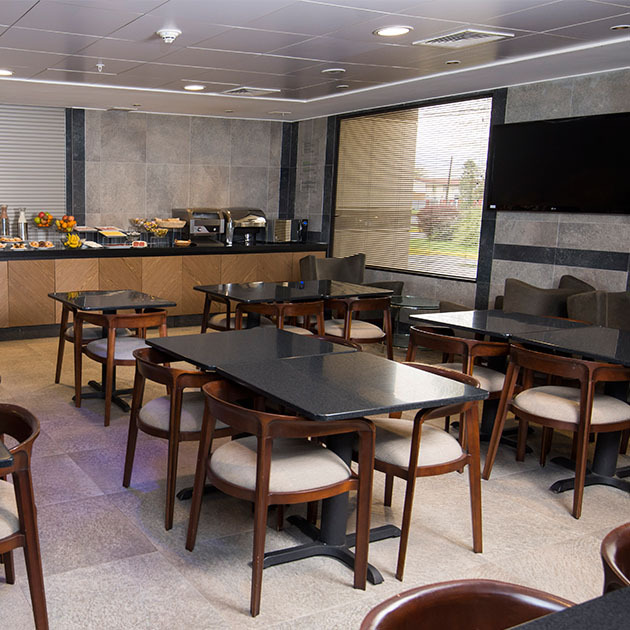 This is the perfect spot to enjoy everything that Hotels in Temuco – Holiday Inn Express has to offer, besides providing the opportunity to work in a comfortable and relaxed environment. 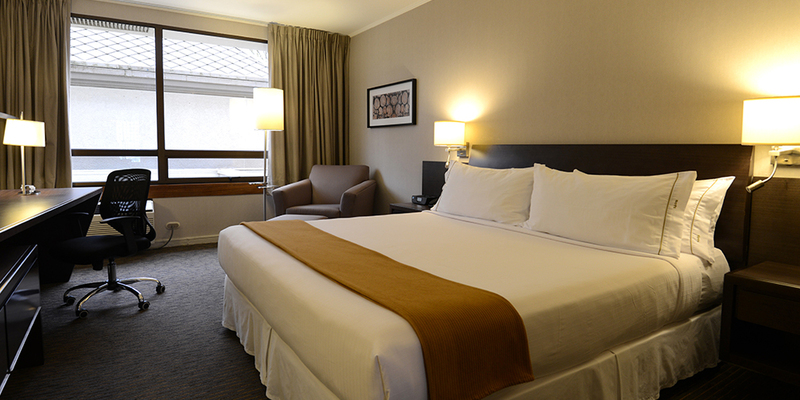 Our hotel in Temuco is located just minutes away from the city centre and it is easy to access from the 5 Sur route. 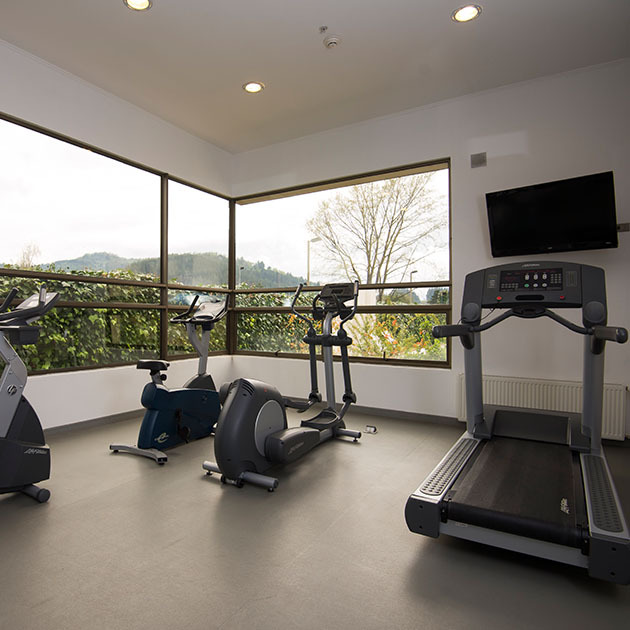 Temuco has great experiences to offer. For instance, the Ñielol hill is a beautiful and green hideout near the city. If you want to see the ocean, Puerto Saadvera is your destination. For a journey to the past, you will find the Railway Museum Pablo Neruda. And if you want to know about the Mapuche legacy, the Regional Museum of La Araucanía is the place, besides many more places. Temuco has great experiences to offer. For instance, the Ñielol hill is a beautiful and green hideout near the city. If you want to see the ocean, Puerto Saavedra is your destination. 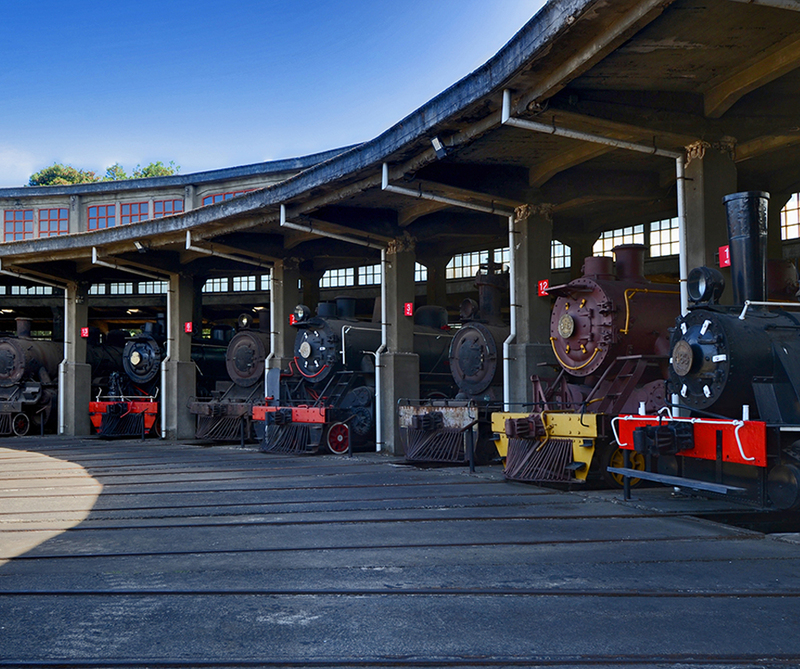 For a journey to the past, you will find the Railway Museum Pablo Neruda. And if you want to know about the Mapuche legacy, the Regional Museum of La Araucanía is the place, besides many more places. 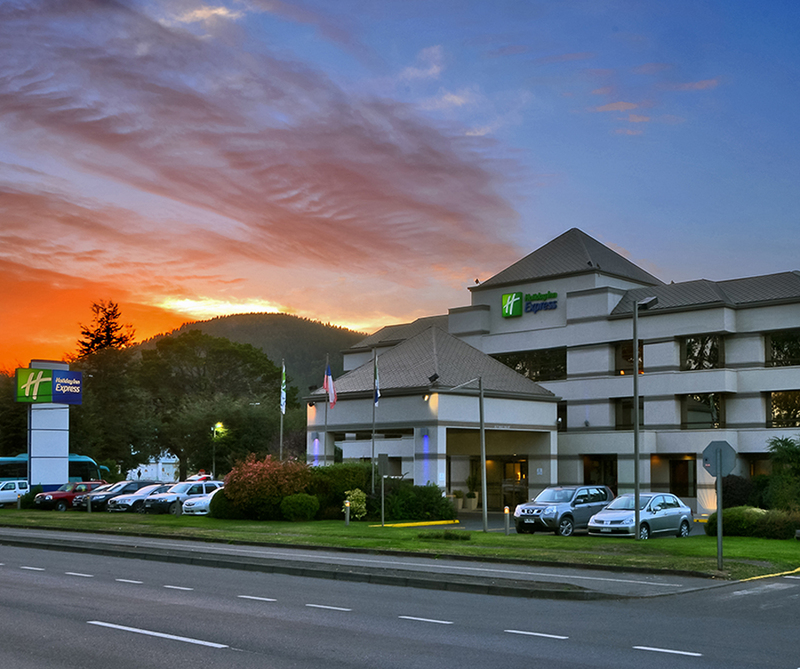 At Holiday Inn Express Temuco, our hallmark is unique. 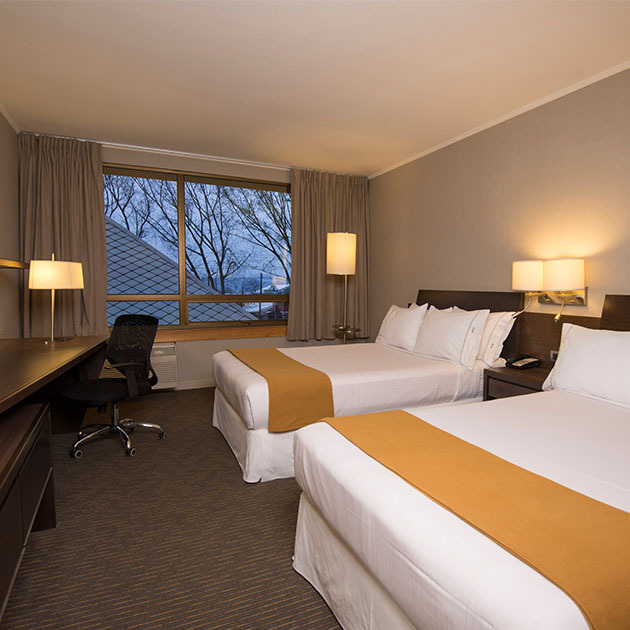 The comfort of King and Queen beds await you for a well-deserved rest, as well as heating and air conditioning when you need it, a big TV, and a working area with a desk. 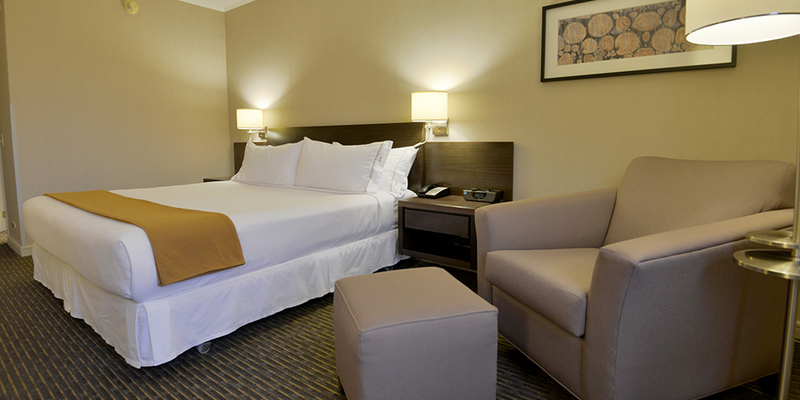 If you travel with your family, you can request a crib and extra beds (additional charge). 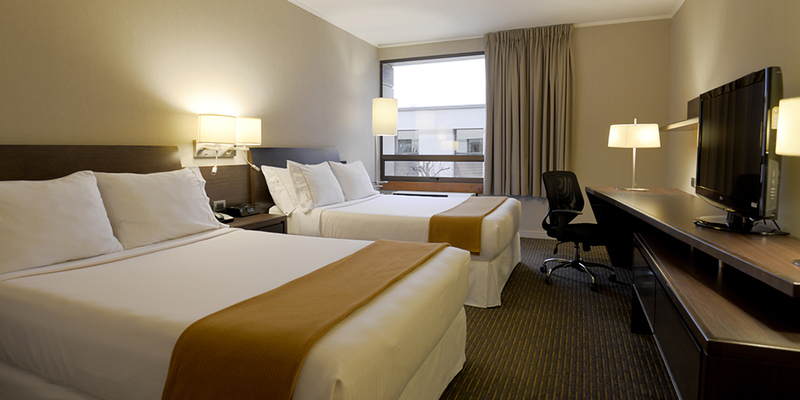 Holiday Inn Express Temuco features a variety of rooms. It is the highest point of the city. From its 200 meters of height above the sea level, you get an impressive panoramic view of all the city. Located only seven blocks from the Plaza de Armas, this natural monument has 89 hectares with species of flora and fauna typical of the area. In this place, the state-owned enterprise Ferrocarriles del Estado de Chile was originally located. Today it preserves a valuable heritage of locomotives and railroad cars that traveled from north to south throughout the country. These relics have been restored with great care to recover their past glory. It is in the median strip of the Aníbal Pinto Avenue, between Lautaro and Francisco Bilbao streets. 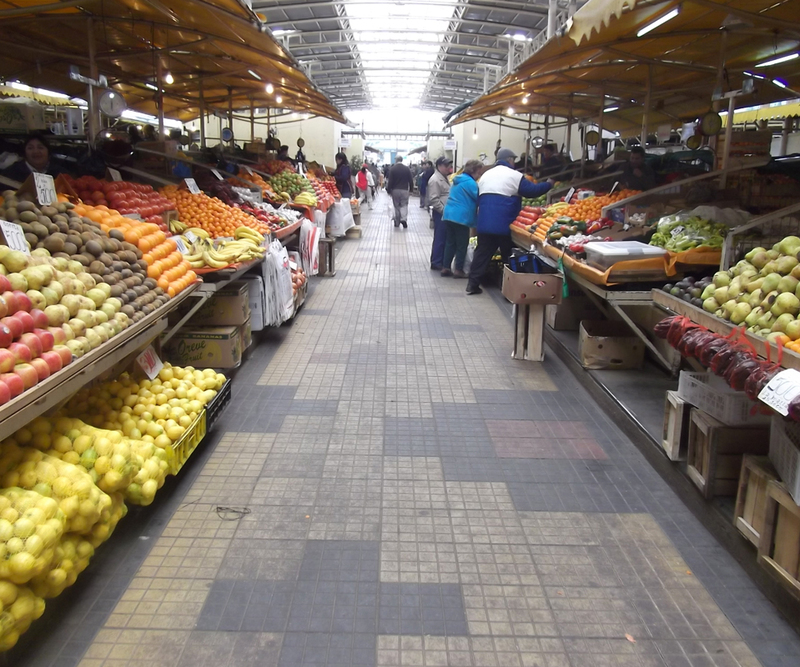 With more than 600 commercial premises selling agricultural products, fish, seafood, and handicrafts, this market helps the economic and cultural exchange between the Mapuche and the non-indigenous worlds.